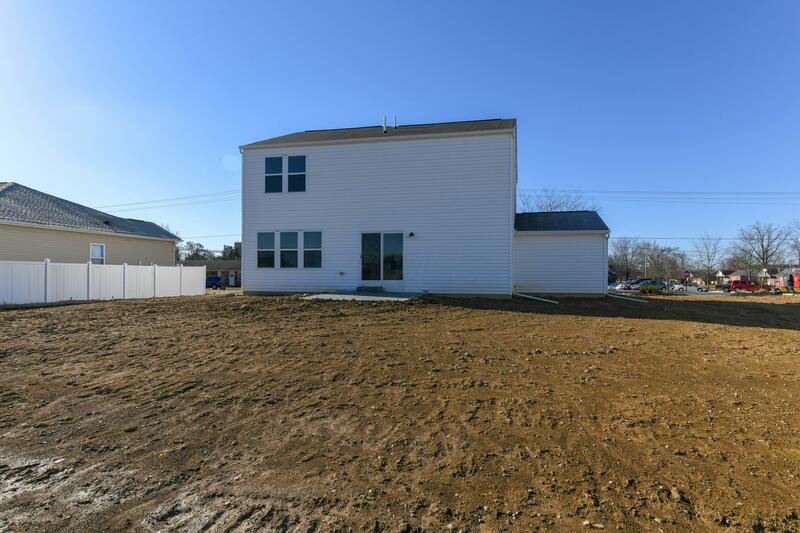 New construction in beautiful Suburban Village. 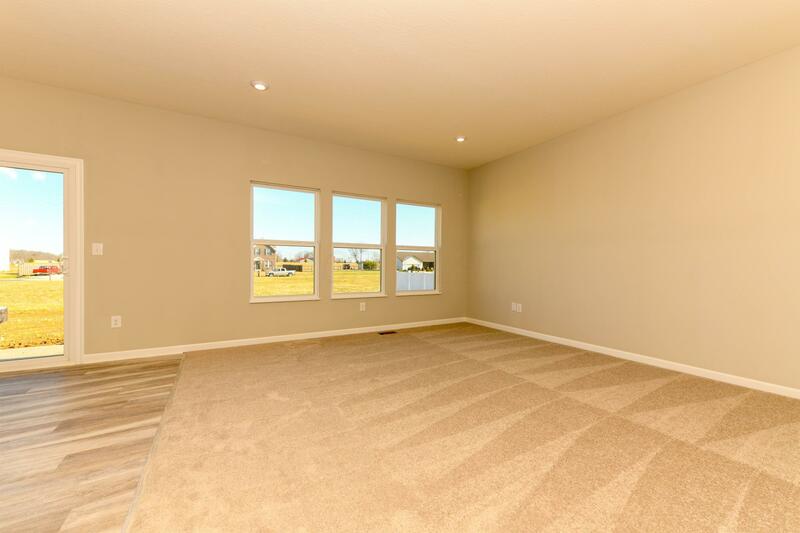 This home features a private 1st floor study with double doors. 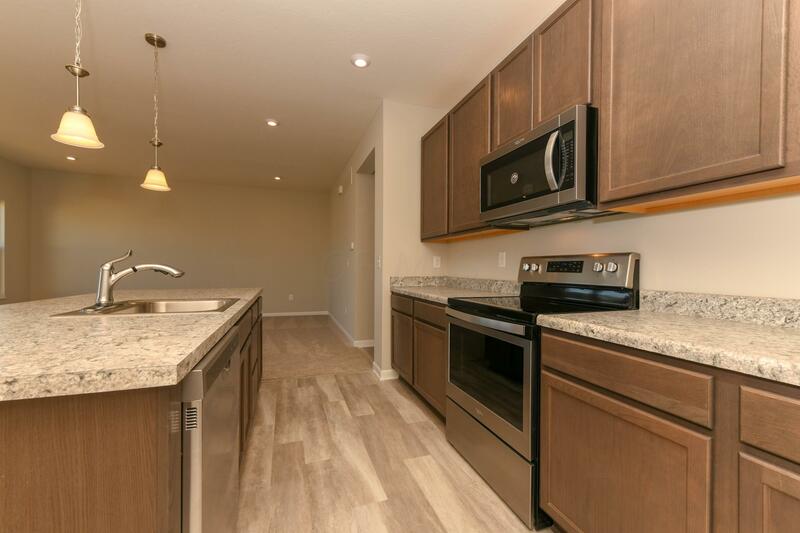 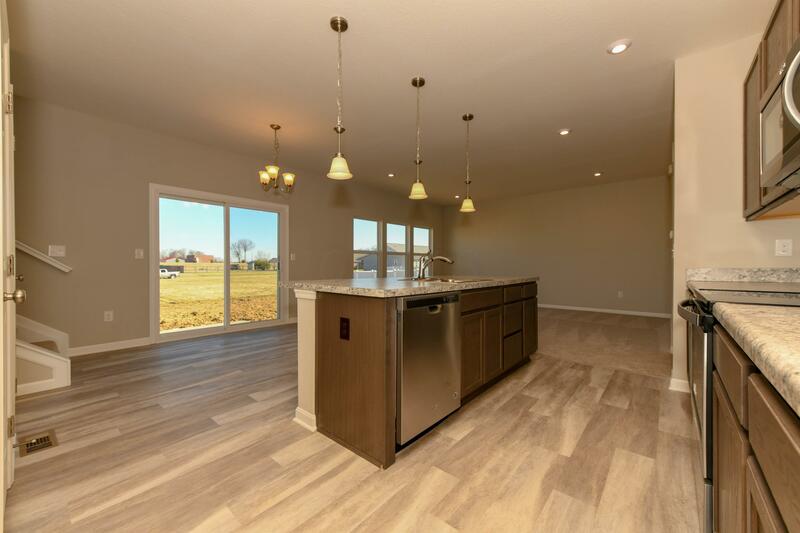 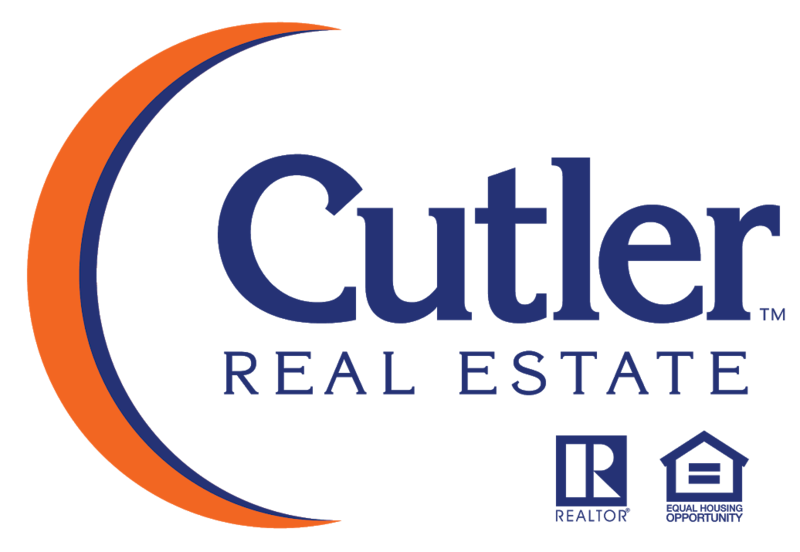 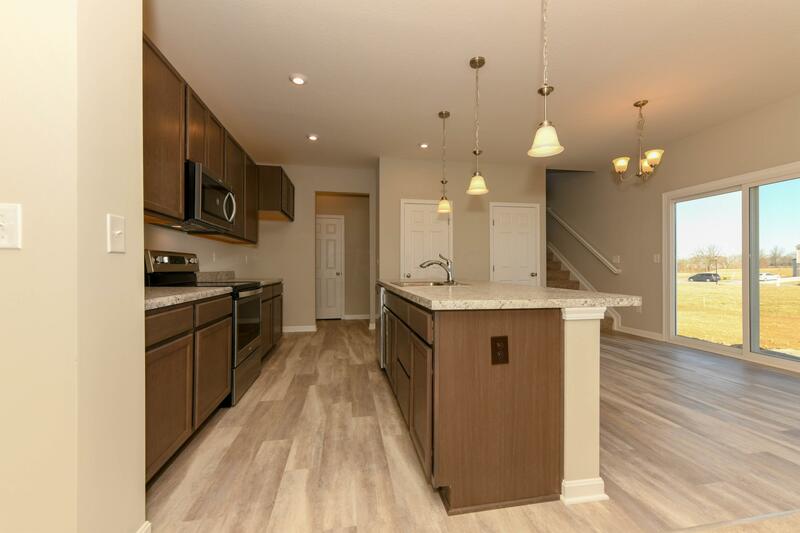 Island kitchen with upgraded stainless steel appliances, oak cabinetry, pantry and walk-out morning room to the 12x12 concrete patio all with a view to the large family room. 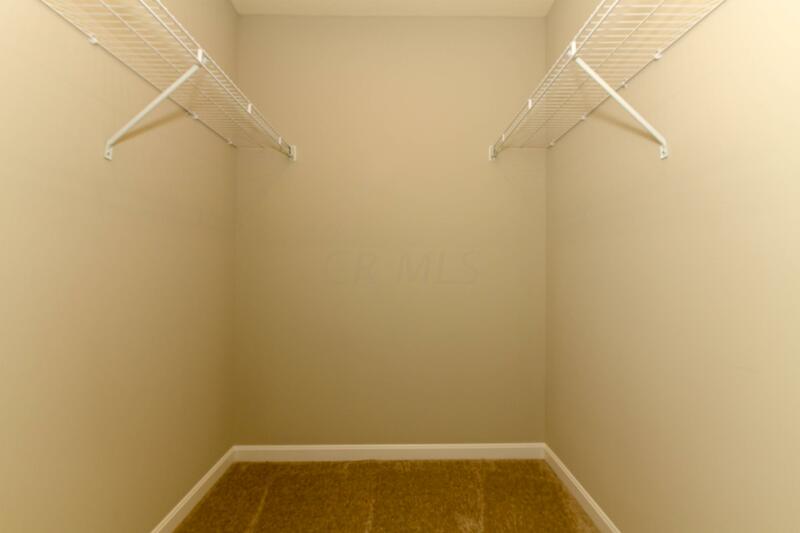 Laundry room just off the kitchen and half bath. 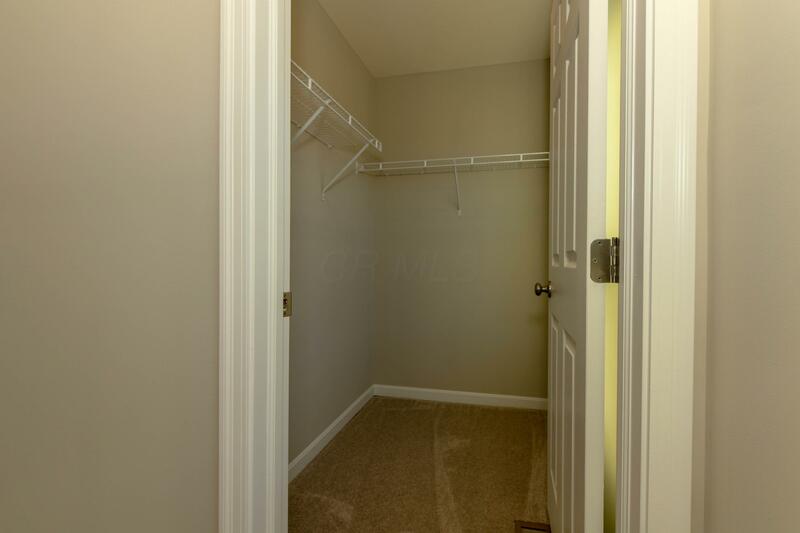 Upstairs you will find the owners suite a walk-in closet and en suite that includes a double bowl vanity and large walk-in shower. 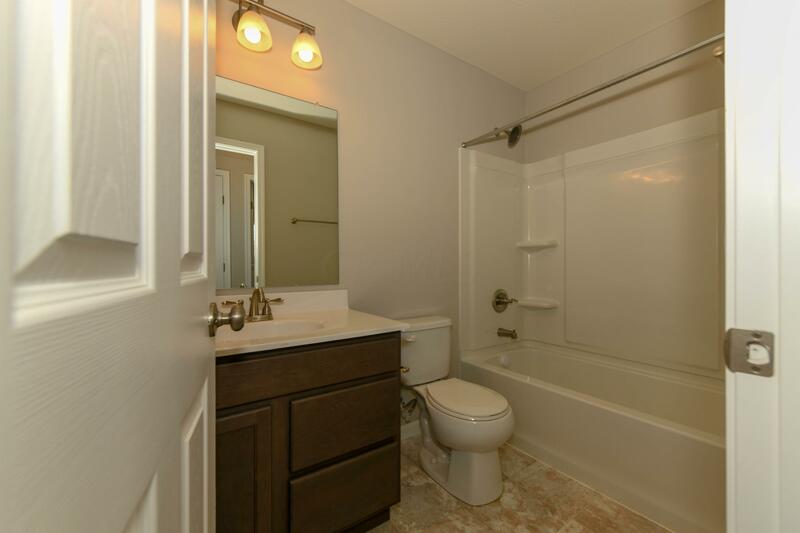 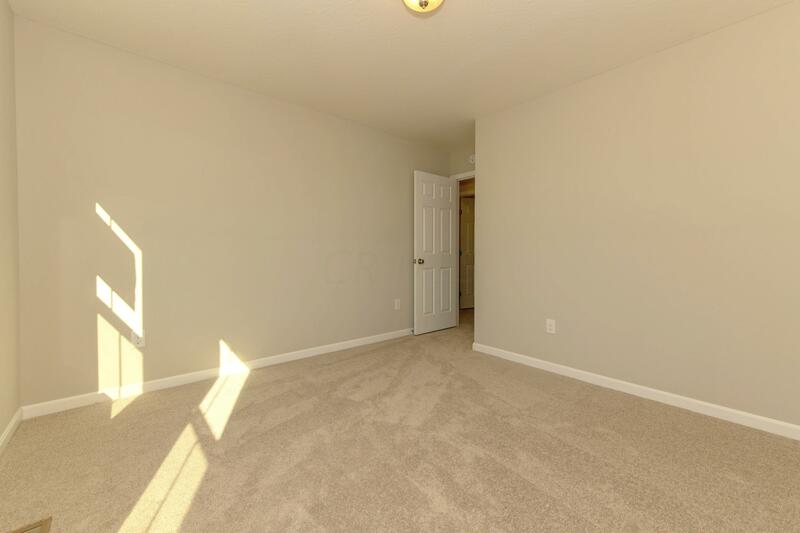 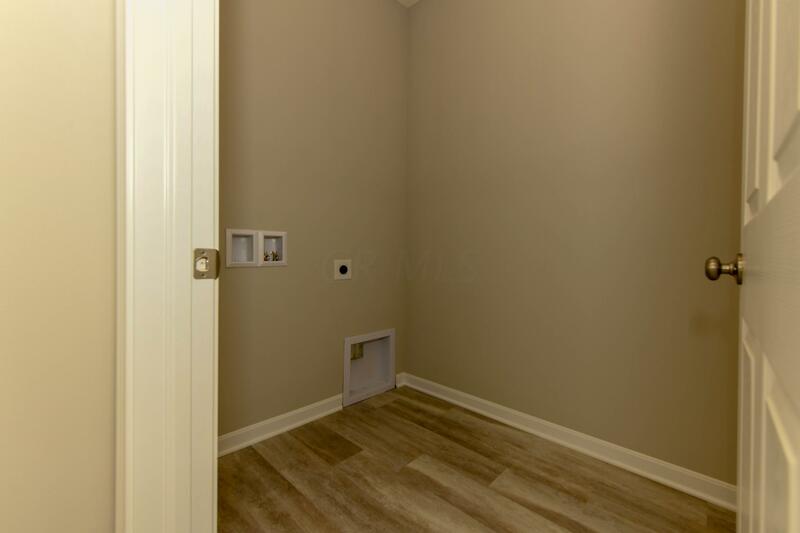 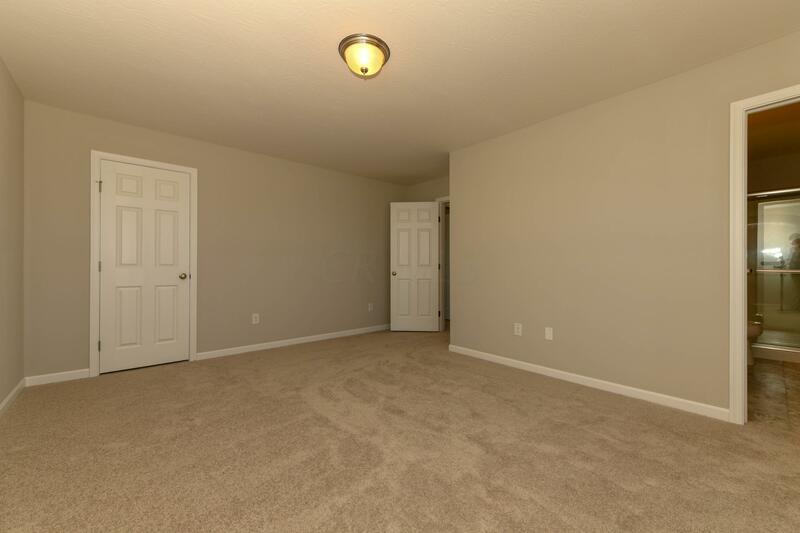 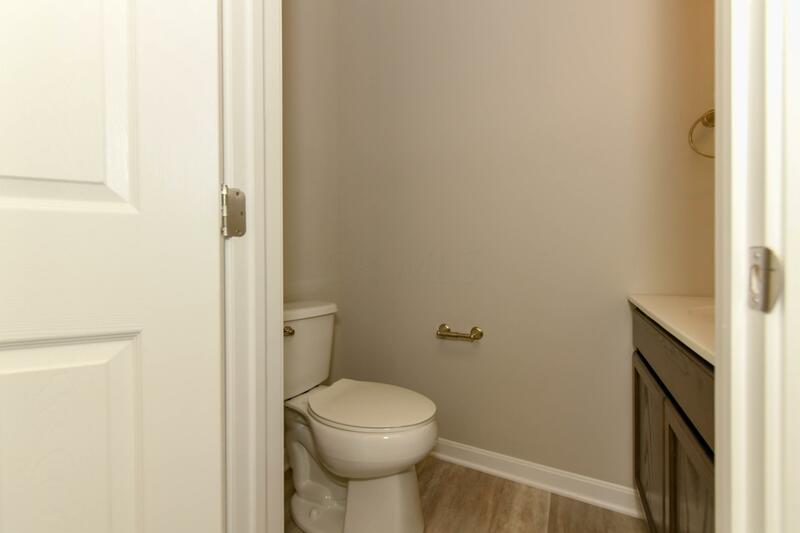 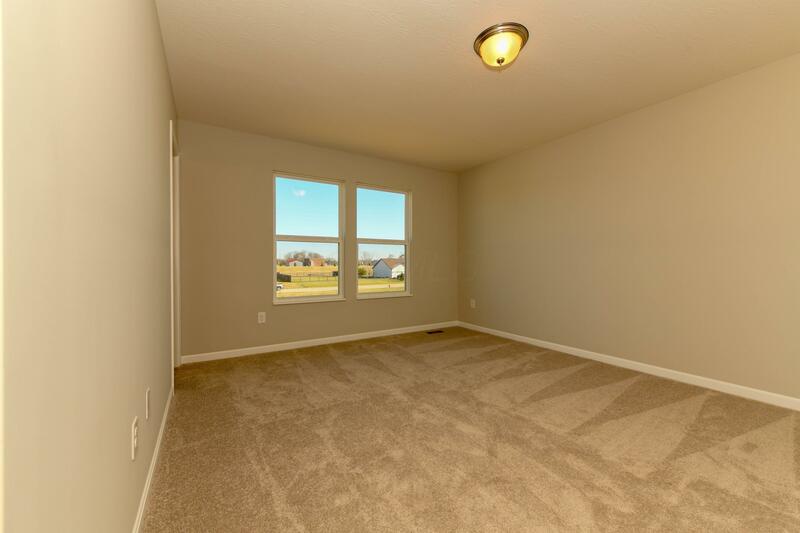 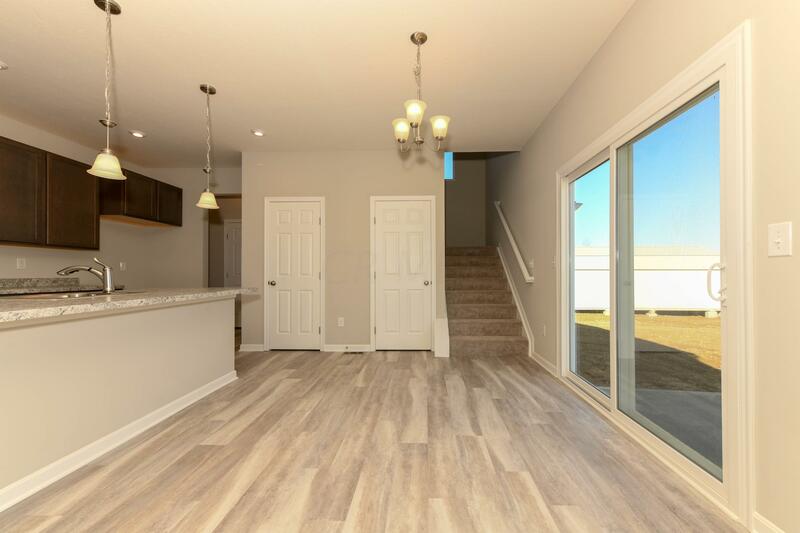 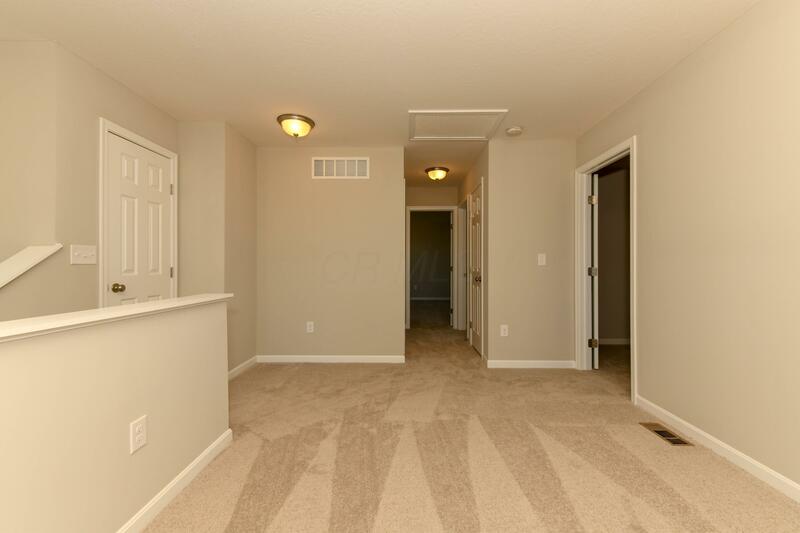 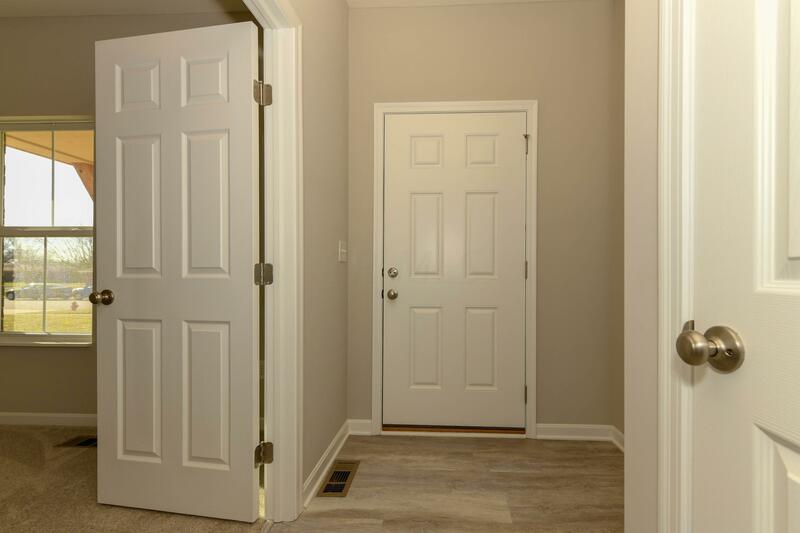 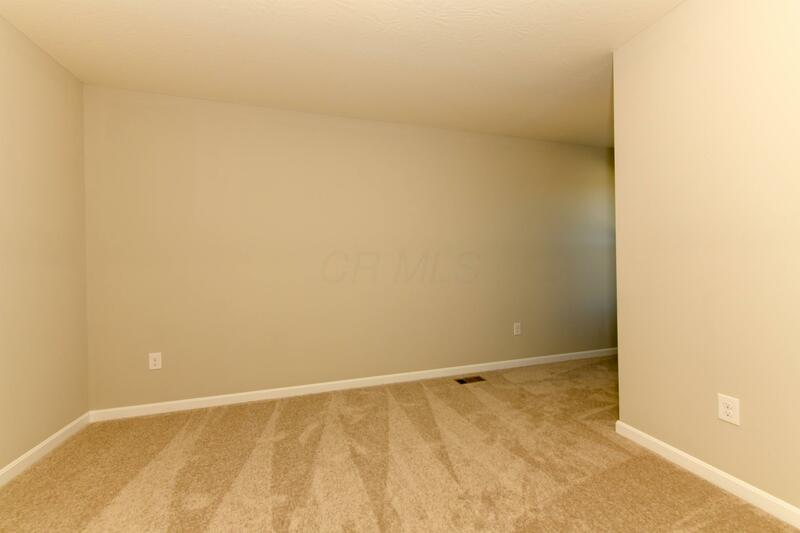 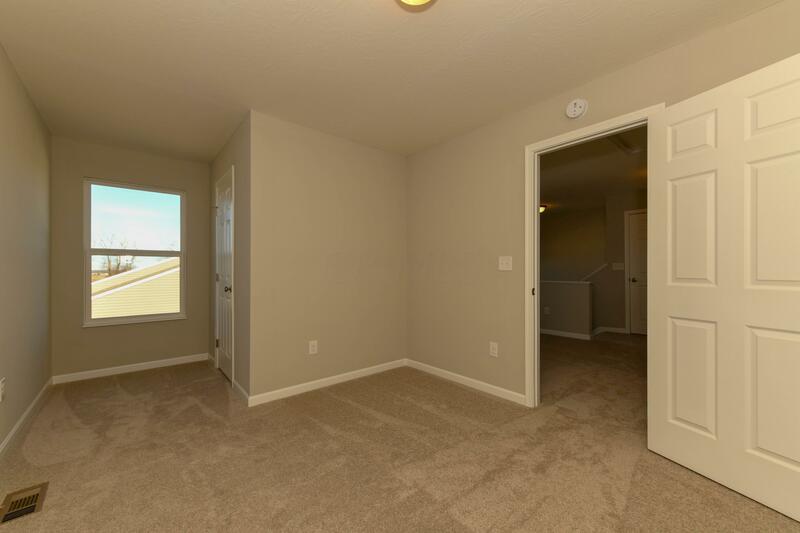 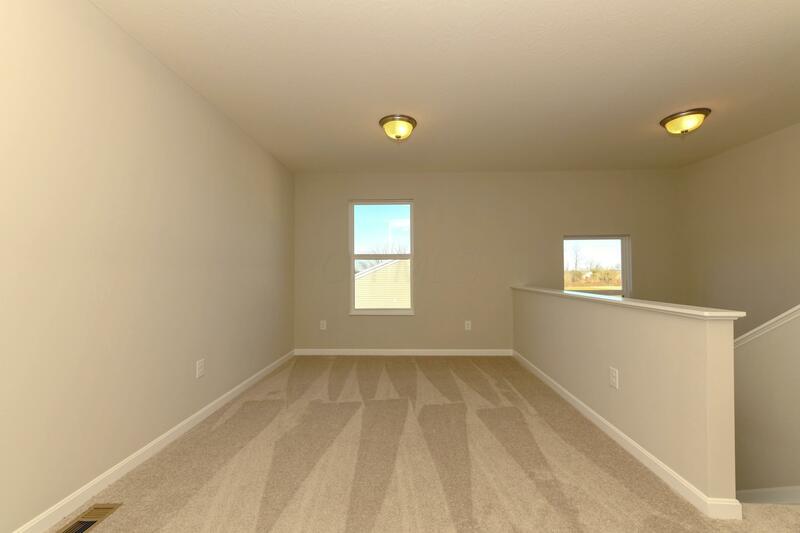 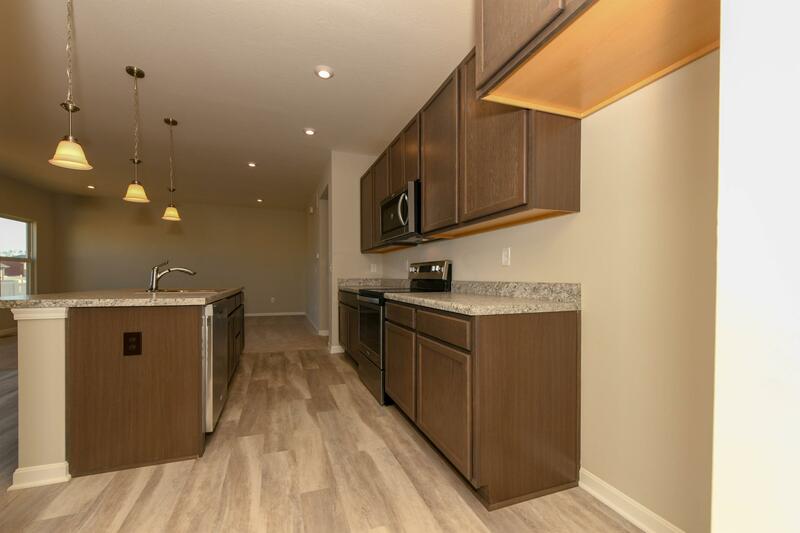 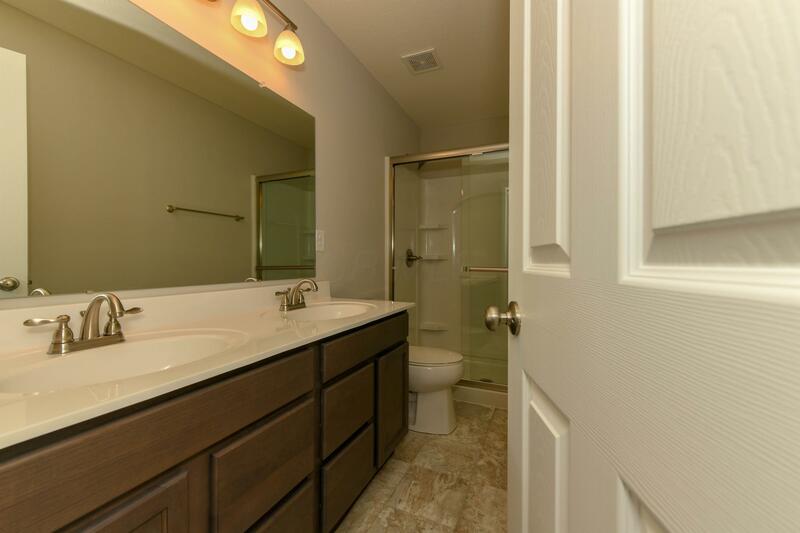 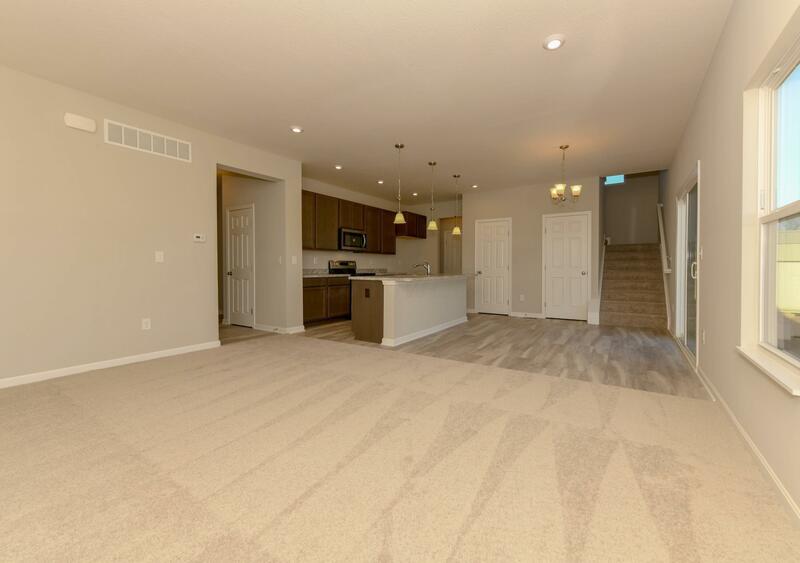 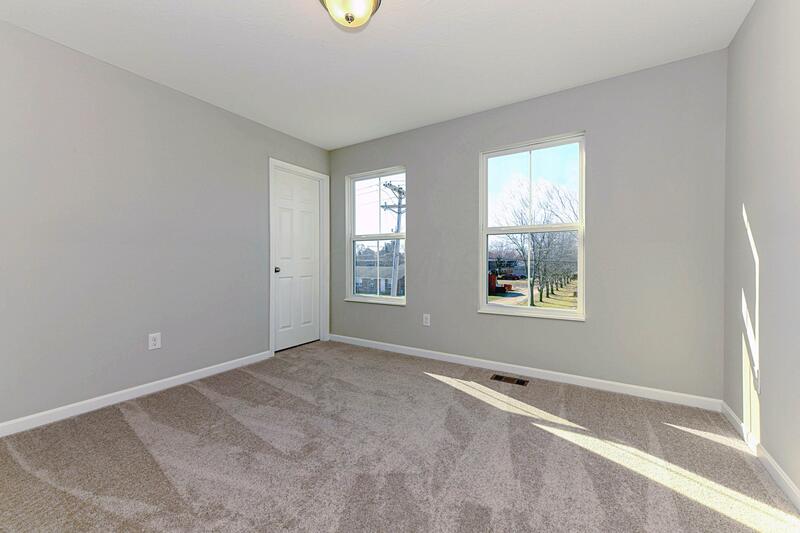 There are 2 additional bedrooms each with a walk-in closet and a spacious loft. 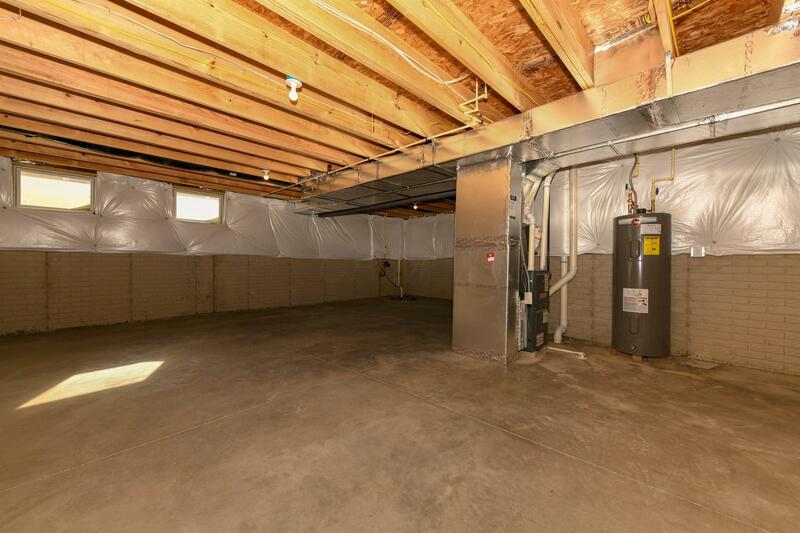 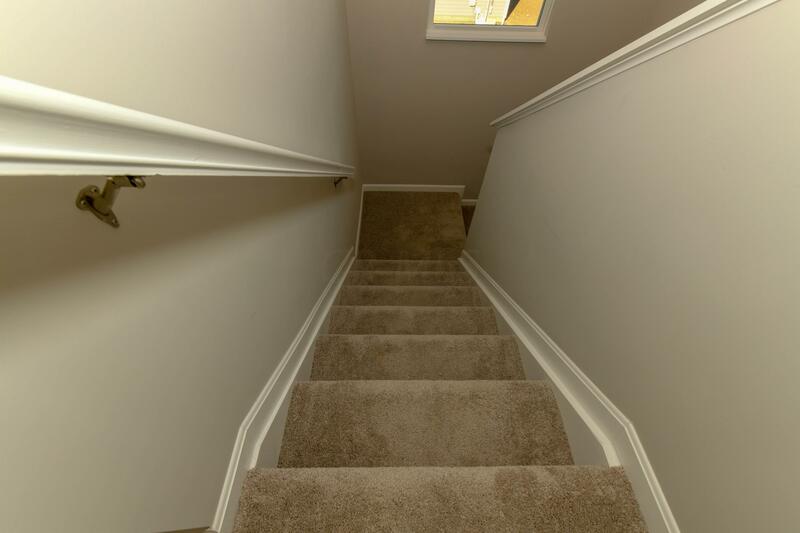 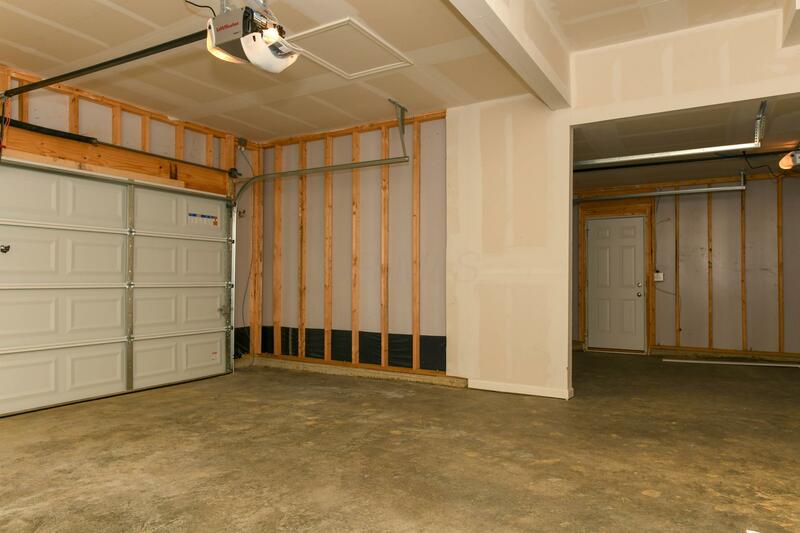 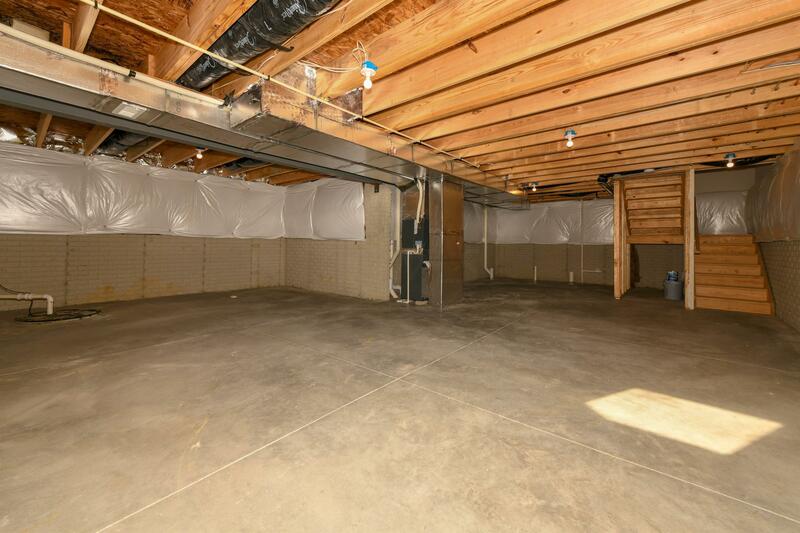 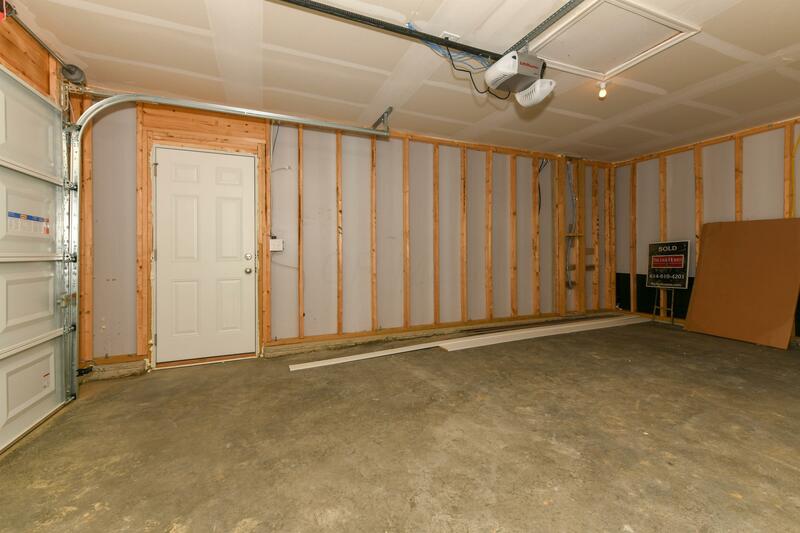 There is a full unfinished basement and a 3 car garage with an opener, keyless entry system and service door. 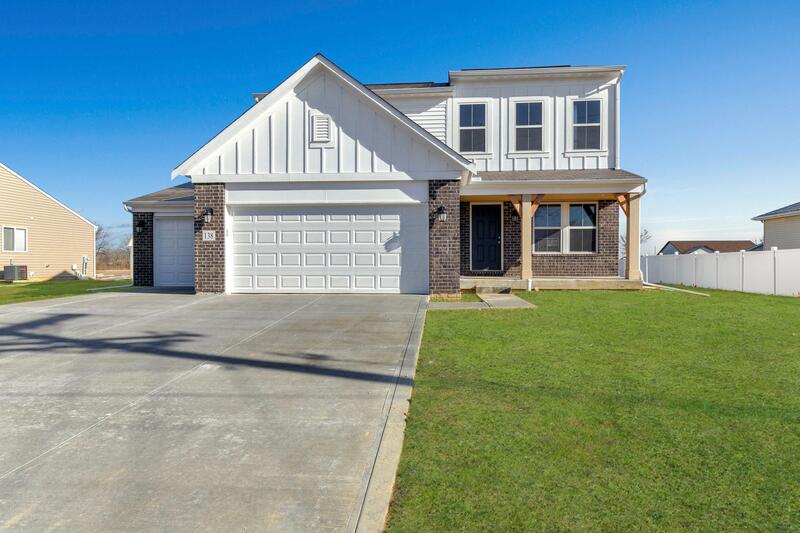 TEAYS VALLEY LSD 6503 PIC CO.